Home is supposed to be the safest place to be. It’s familiar, comfortable, and everything is in its place. But things aren’t always as they seem due to small dangers that turn into big ones if not caught early. Sometimes it’s a problem from another era that was never remediated properly and is now rearing its ugly head. These issues require fixing as soon as you find them to stop them from becoming worse. Don’t let yourself get caught off-guard; take action by looking for these three hidden hazards that are found in your home. Mold shows up in the cleanest of homes, silently spreading itself into wallboards and fabrics. It starts when there’s a damp or persistently wet condition somewhere in the house. For example: leaky pipes are a major cause of mold. You might think a leak is something you’d catch and stop before it gets worse, but pipes are found throughout and under the house. A leak might be so slow that you don’t see it because it doesn’t make a puddle. 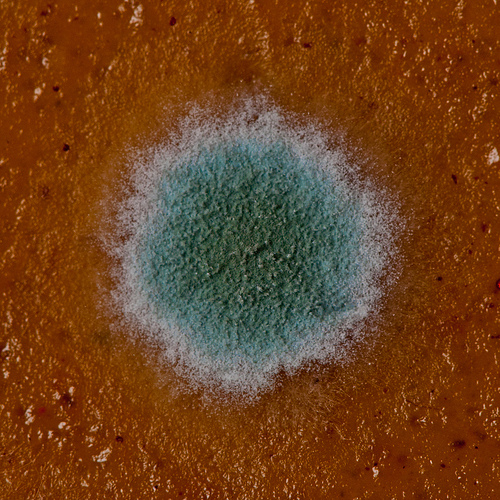 But it does create the perfect conditions for mold to take hold and spread its spores throughout the home. Carbon monoxide happens when fuel is burned, such as burning natural gas for a water heater. When it comes to the home, anything that heats water or air emits CO2. Under normal circumstances, and when everything is operational, CO2 gets exhausted through a vent pipe connected to a chimney. That chimney vents the CO2 into the air and prevents it from getting trapped in the home. Potentially deadly issues arise in the event there’s a failure in the venting system or mechanics of the units. When there’s a failure in that pipe or the flame in the heater fails to ignite properly, the gas can seep out into the house for people to breathe. Sometimes it’s just enough to make someone sick; other times it can kill outright. Lead was used as an additive in paint up until the 1970s. It made certain pigments brighter and resists moisture damage. If your home is older than 1978 and has had no major renovations, you might have lead paint. Lead paint is usually not an issue if it’s been painted over or covered with wallpaper. However, if there are surfaces that rub together, such as a door and door frame, lead gets released into the air with the rubbing. And as lead paint ages, it chips and cracks, making it a focus for curious hands and mouths. Children get lead poisoning by handling and eating the paint chips, which can result in developmental issues. Getting a thorough inspection of your home gives you the information you need to combat these and other dangers. A home inspector can tell you what’s in good shape, what needs fixing, and what is an immediate danger to your and your family. It puts your mind at rest knowing that you can take action and prevent your home from being a source of danger.